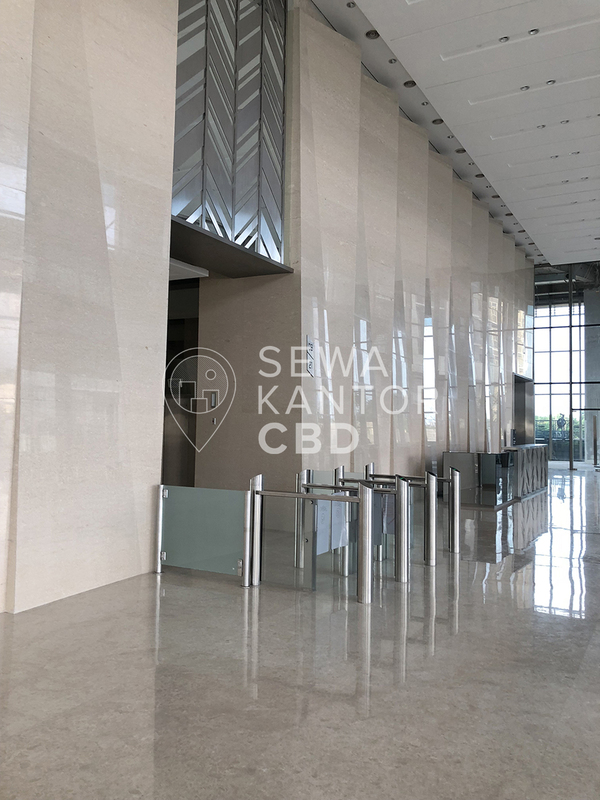 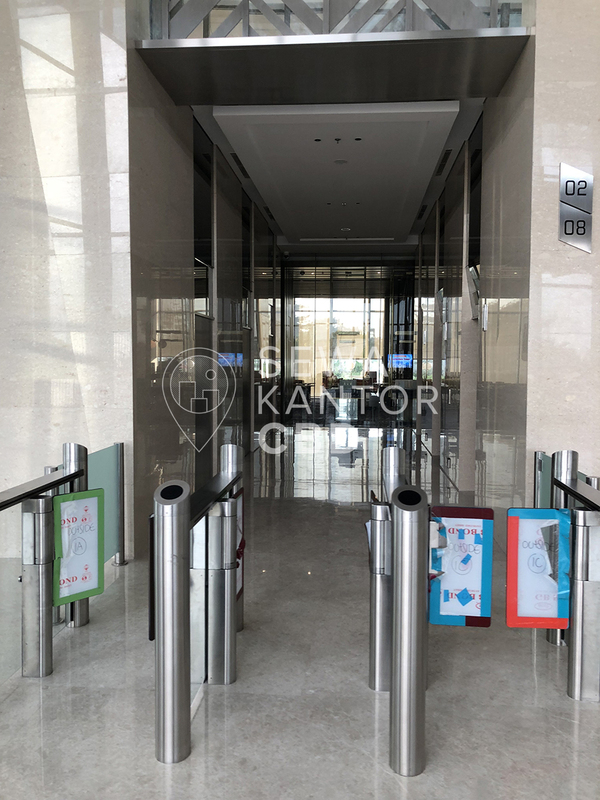 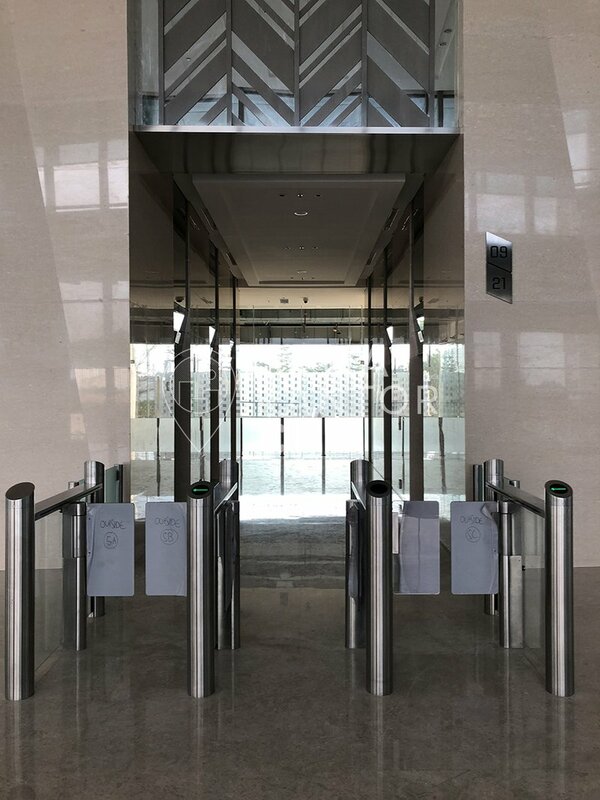 Ciputra International Puri 3 Phase 1 is a new office building located at Jakarta Barat. 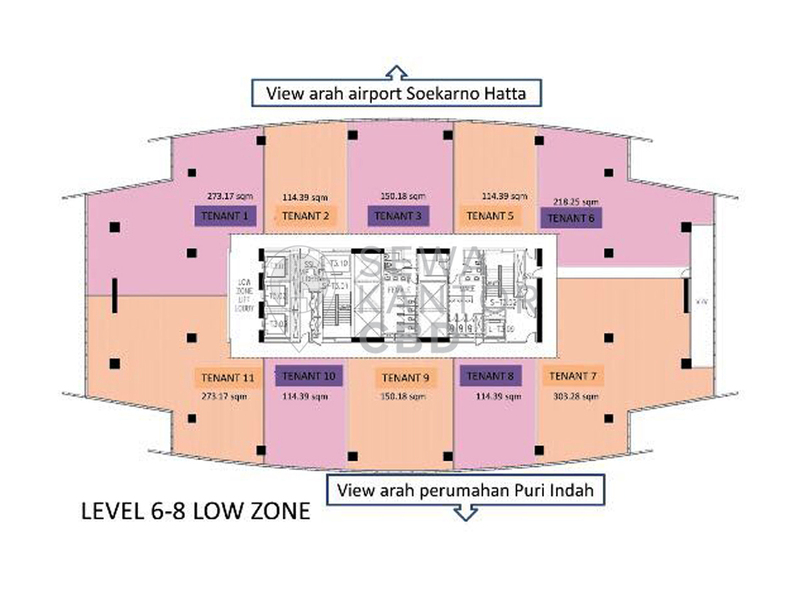 Ciputra International Puri 3 Phase 1 is one of 6 in Ciputra International Puri. 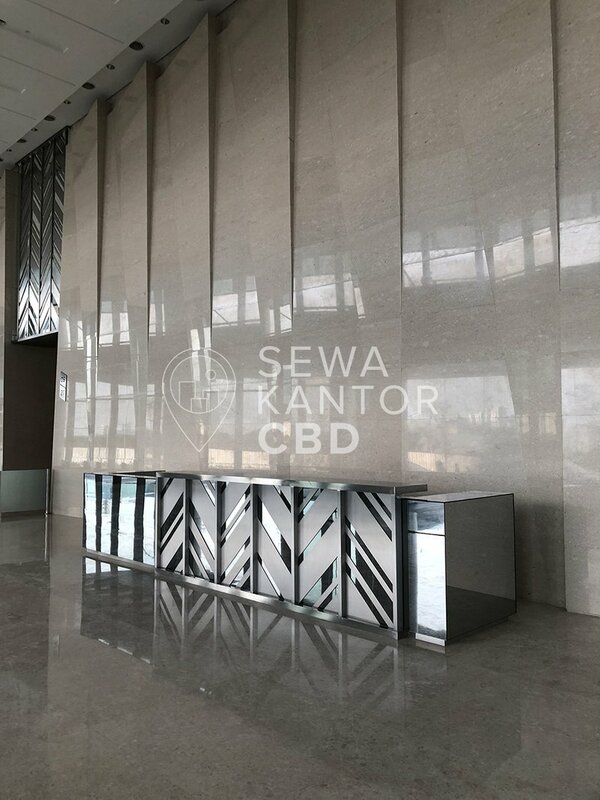 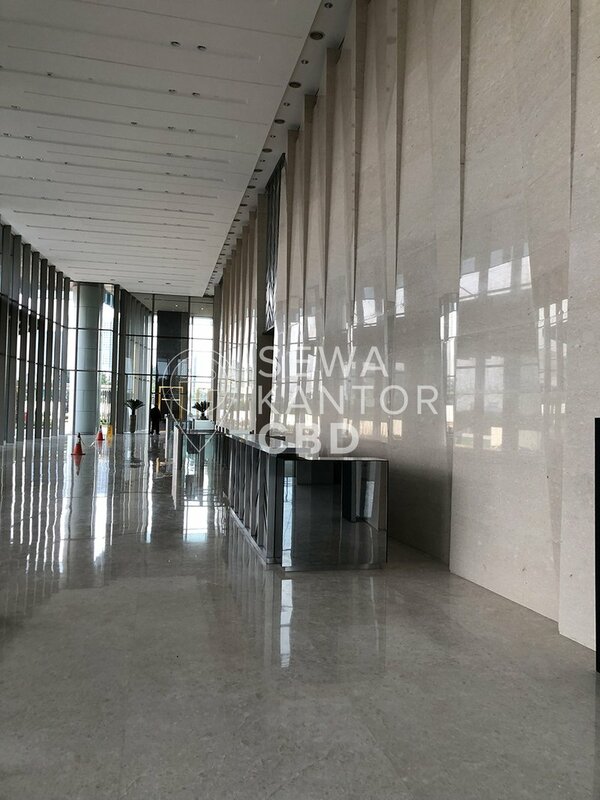 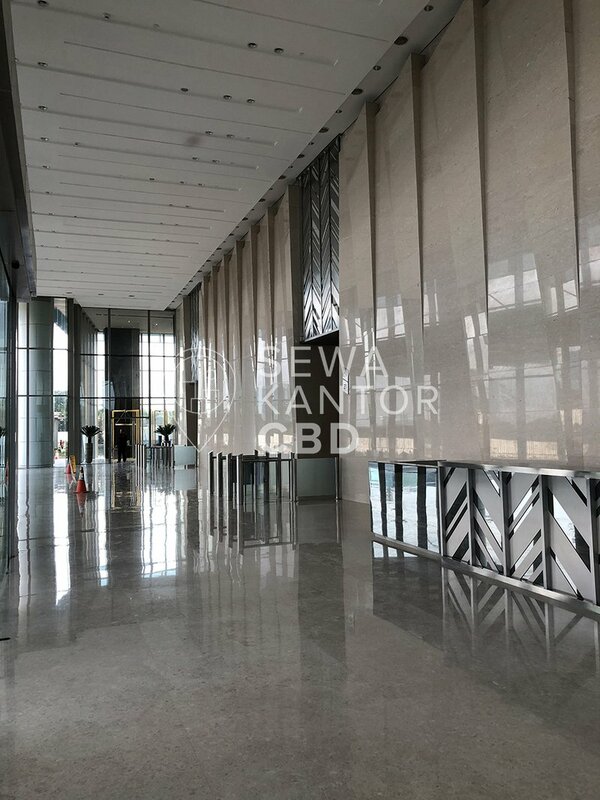 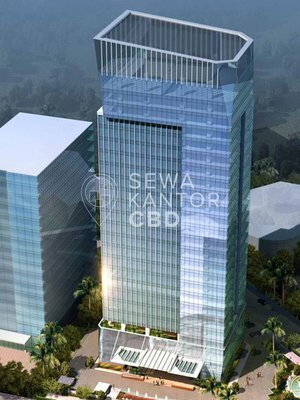 With a total building size of 38.976 sqm, the office building in Jl. 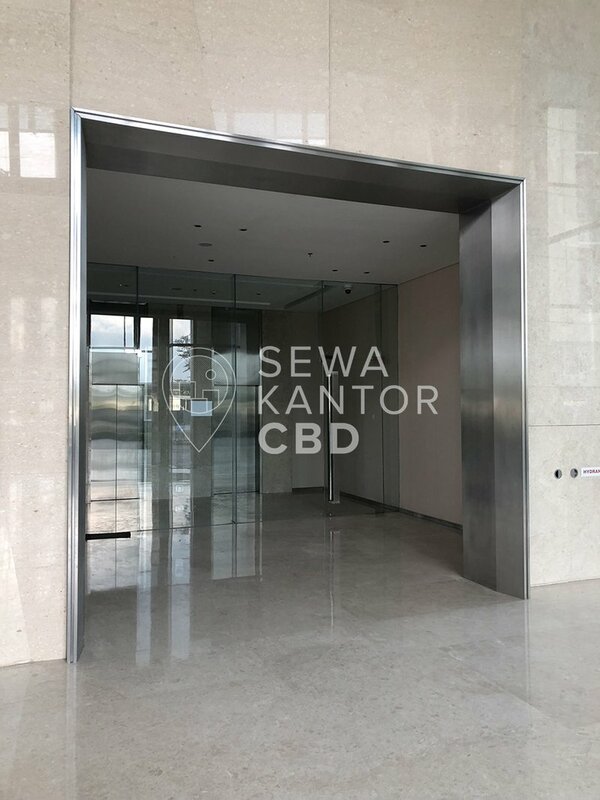 Lkr. 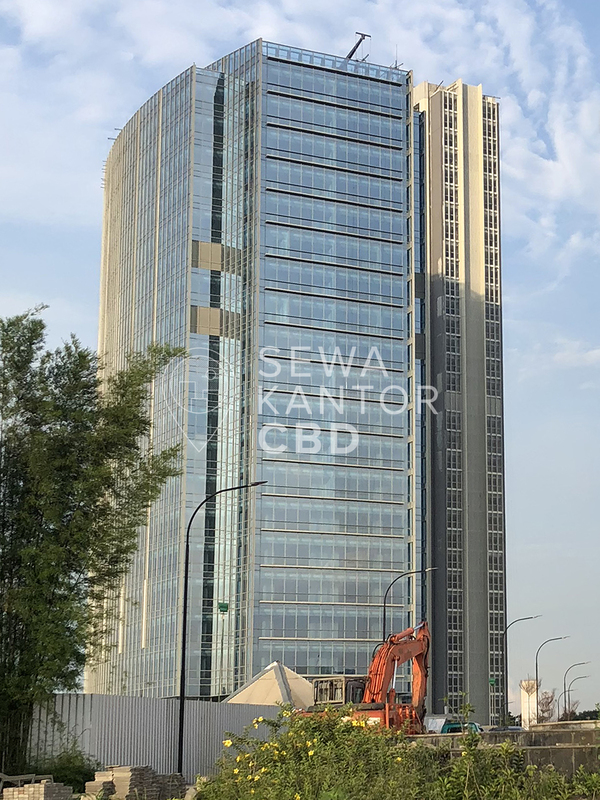 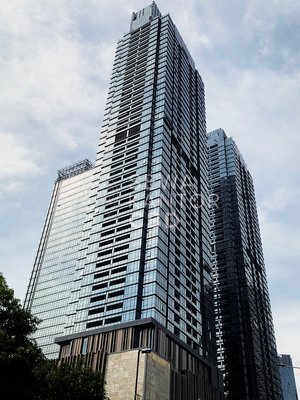 Luar No.18 is available for strata and lease. 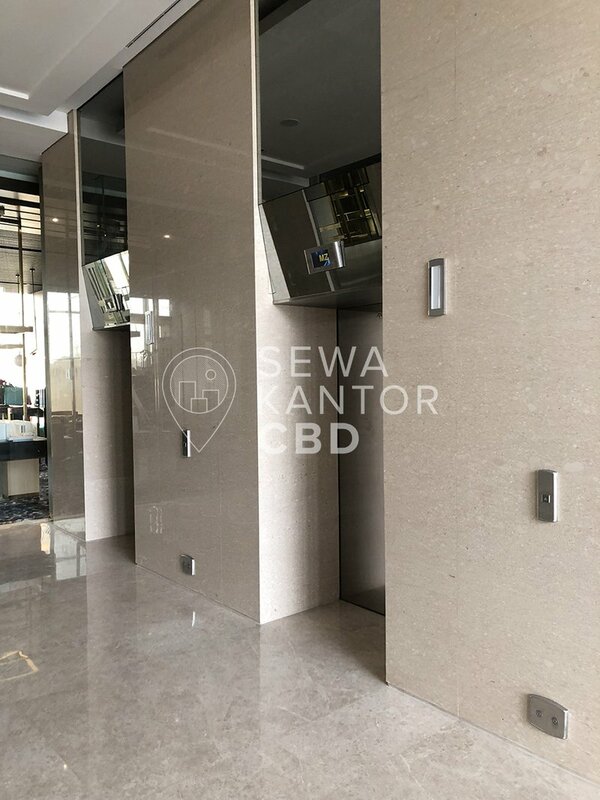 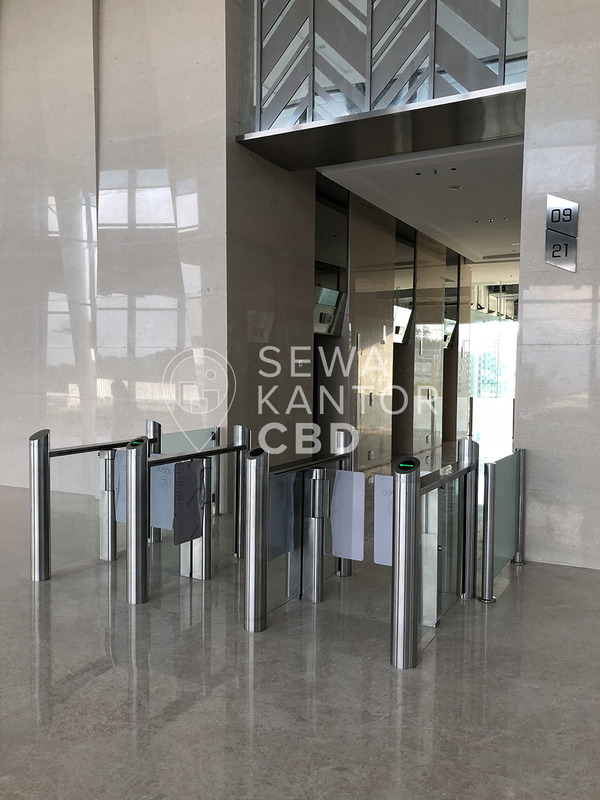 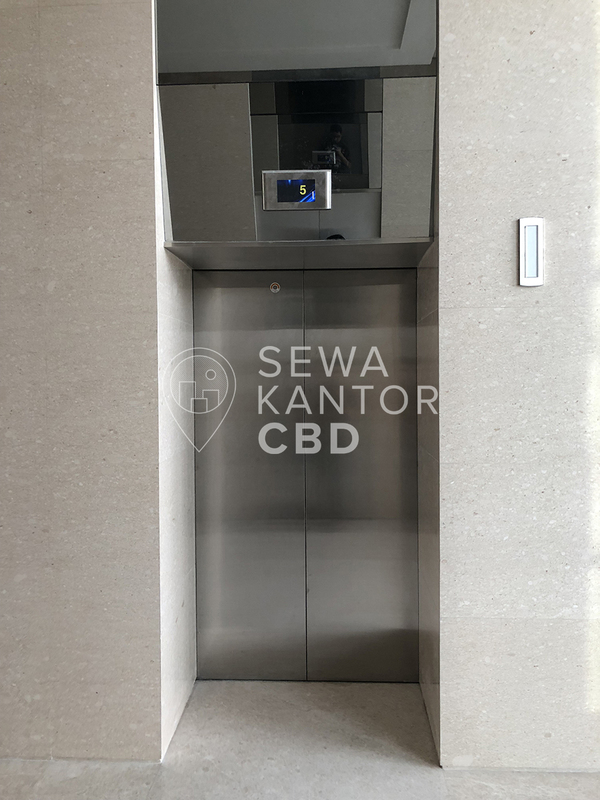 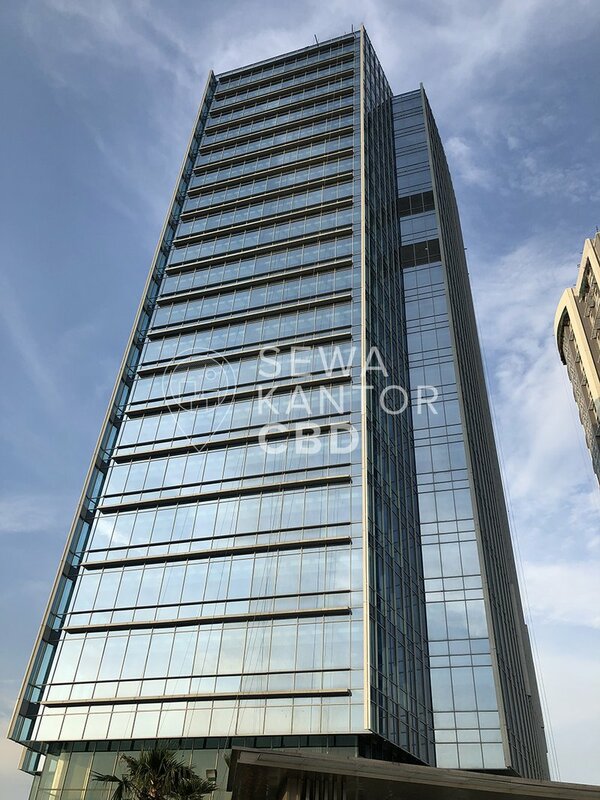 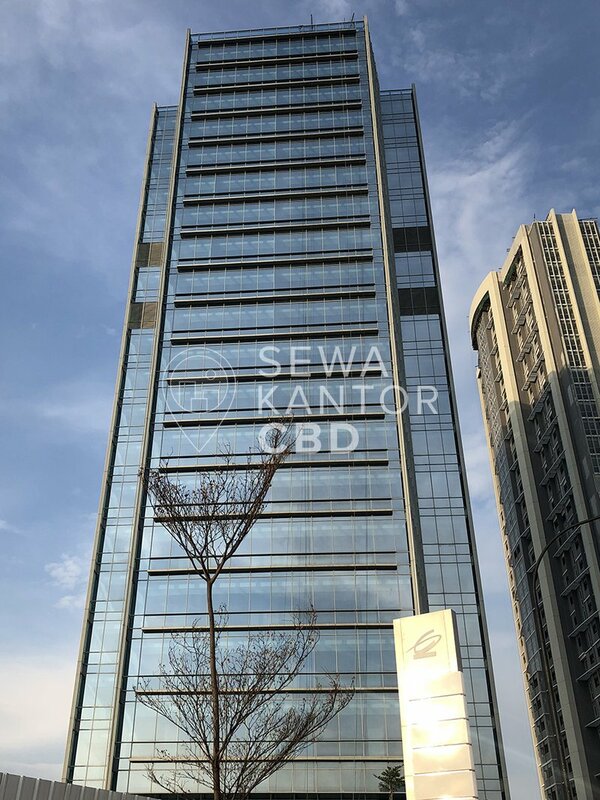 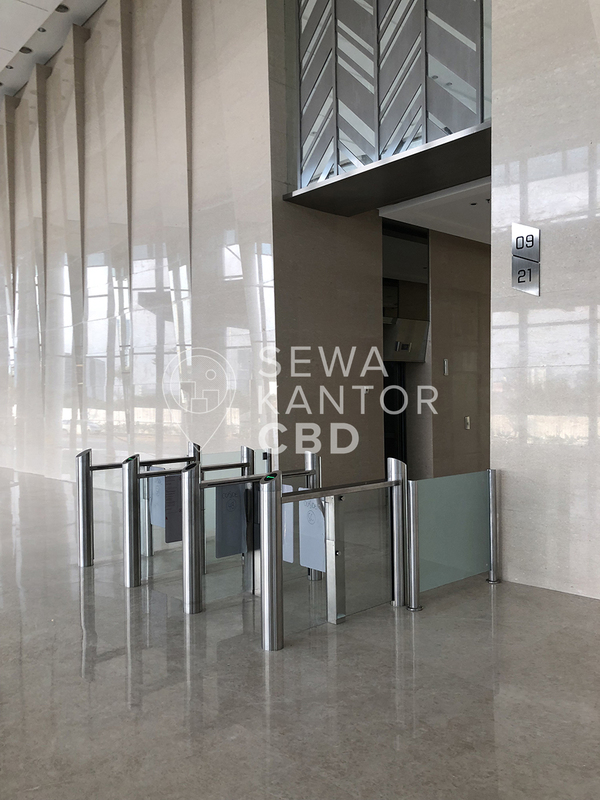 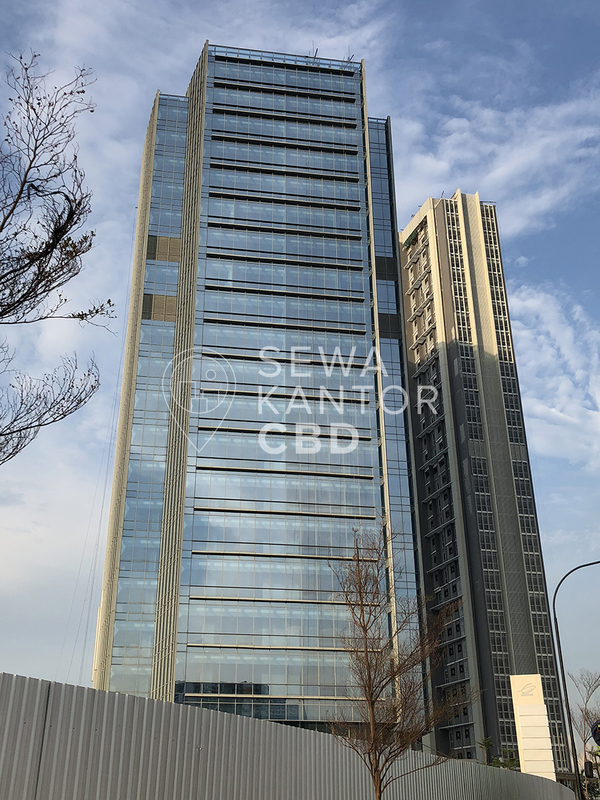 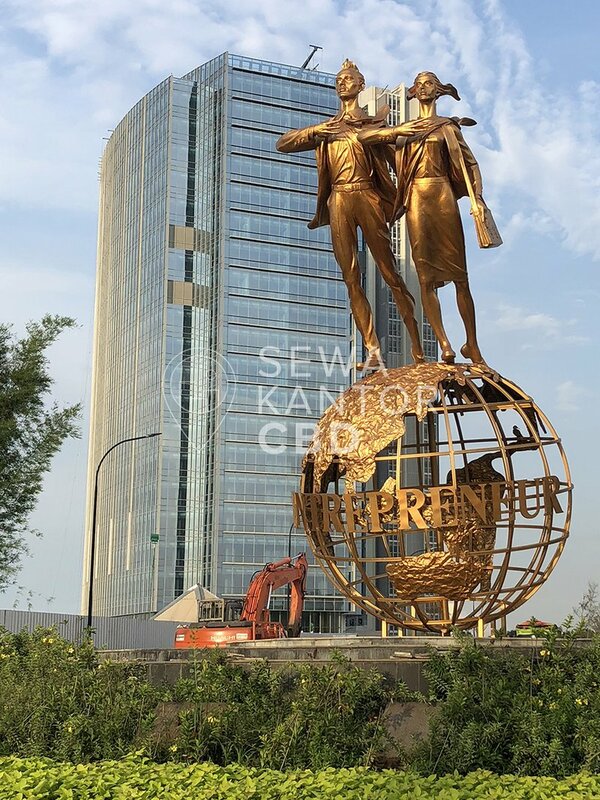 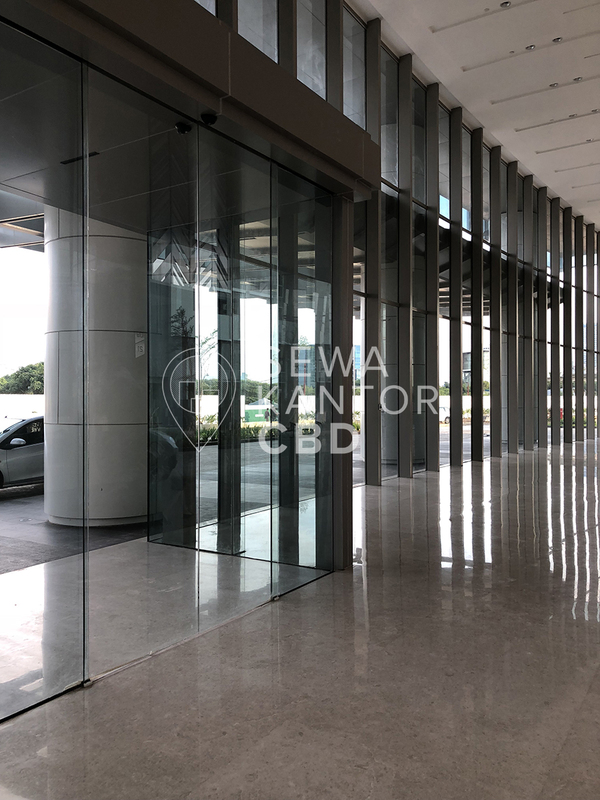 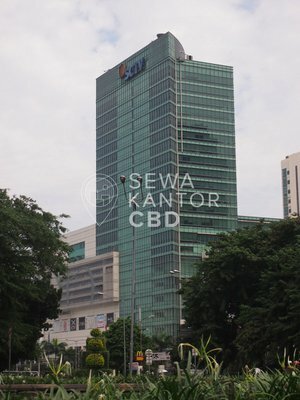 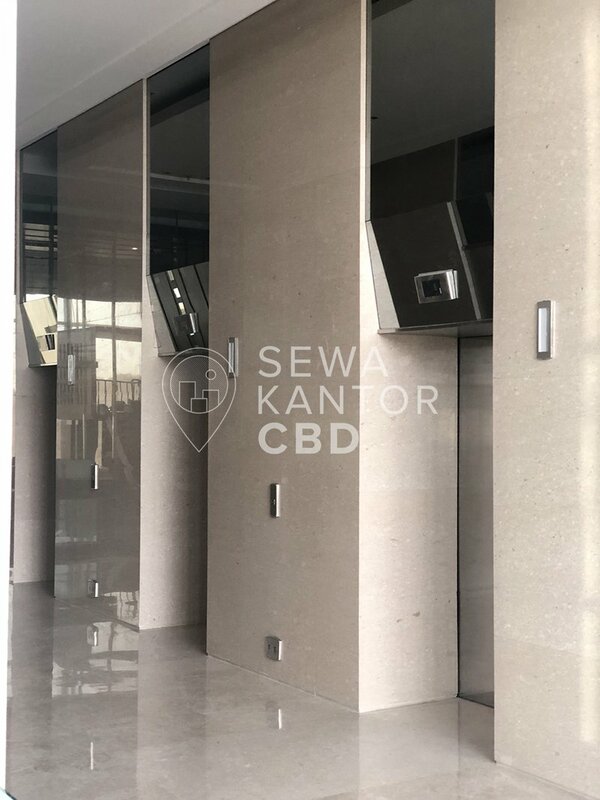 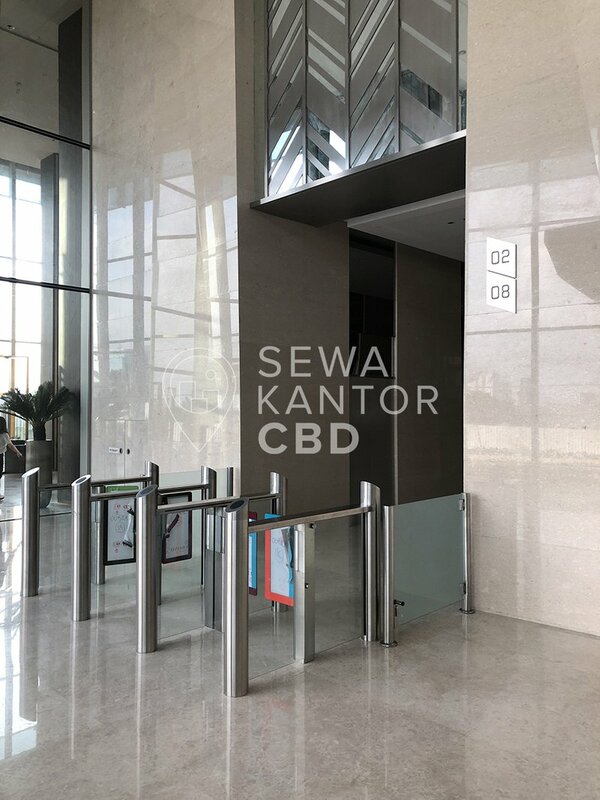 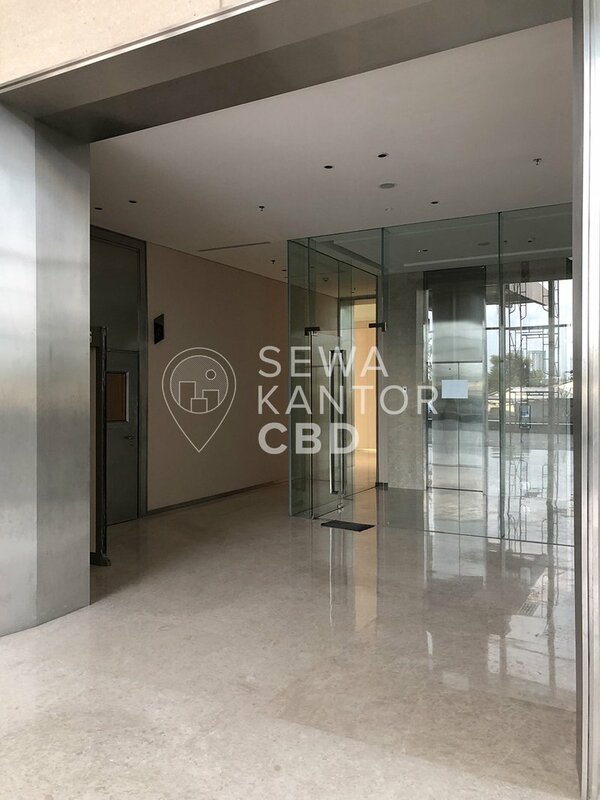 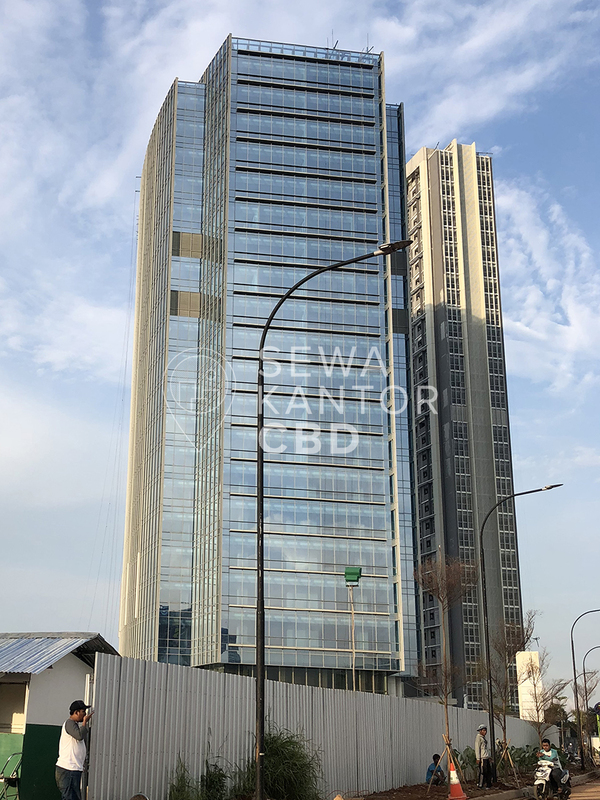 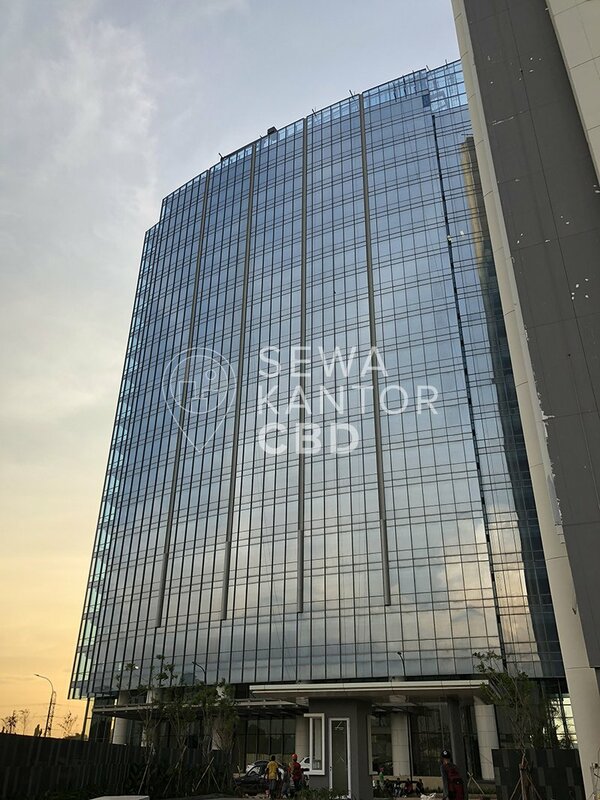 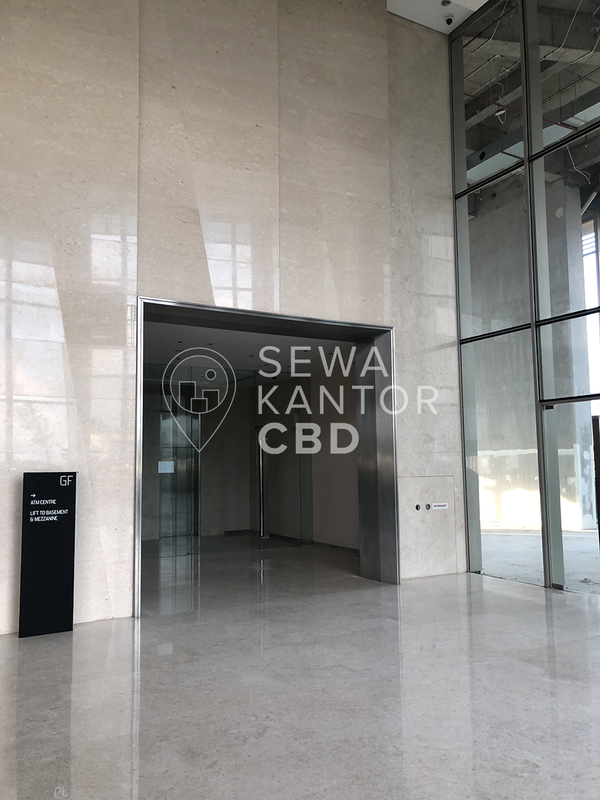 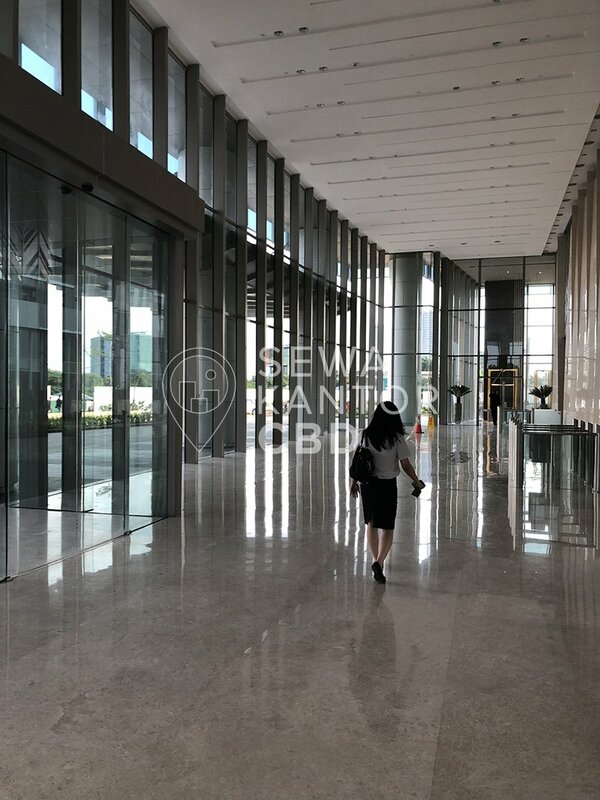 Ciputra International Puri 3 Phase 1 is a 21 storeys office building that is closely located to Mall Puri Indah, PX Pavillion and St Moritz Mall (Dibuka Tahun 2013). 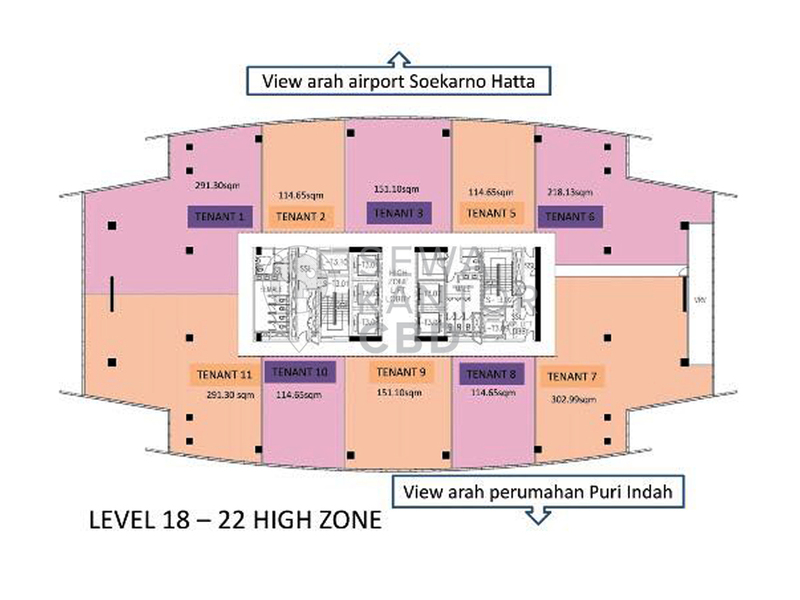 Ciputra International Puri 3 Phase 1 is equipped with 11 lifts that is split into 2 zones, namely Low Zone and High Zone , and a dedicated service lift and executive lift.